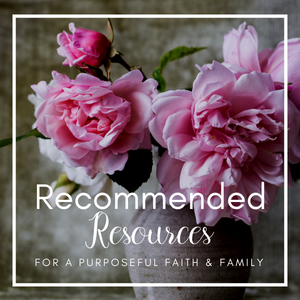 Though I didn’t get to every single book on my list for motherhood, there are three that made a deep impact on me (one of which I read several years ago for the first time and read again in 2016). I don’t like being “preached at” or just reading long drawn out stories that have no application. I simply tend to be a very practical person when it comes to the books I choose! 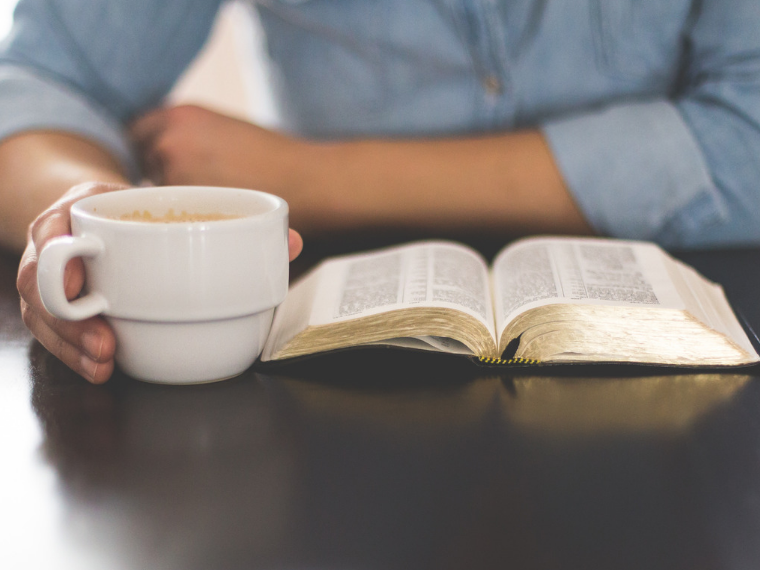 If you feel the same about reading material, here are three books on Christian motherhood that you should definitely read in 2017! These aren’t full of fluff. 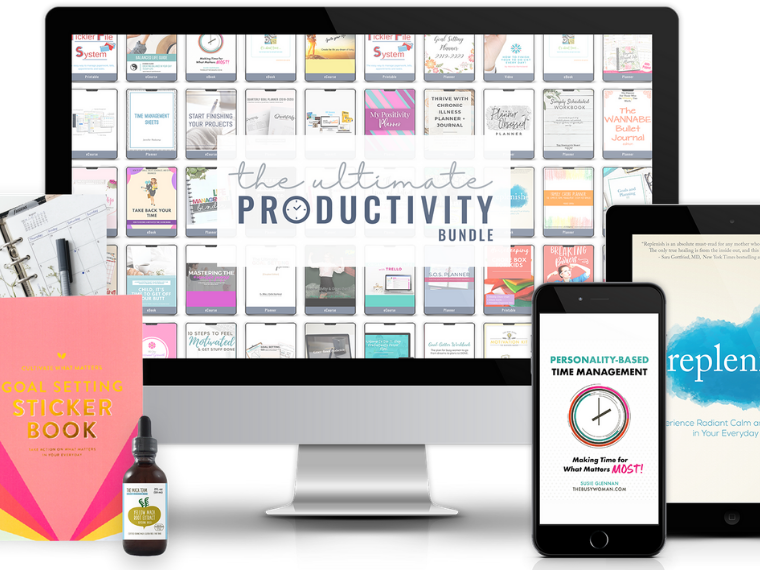 They’ll truly help grow and stretch you as a mom, help you with some of your deepest struggles and equip you to view the “every day” of motherhood with a new perspective! She’s Gonna Blow! Real Help for Moms Dealing with Anger. 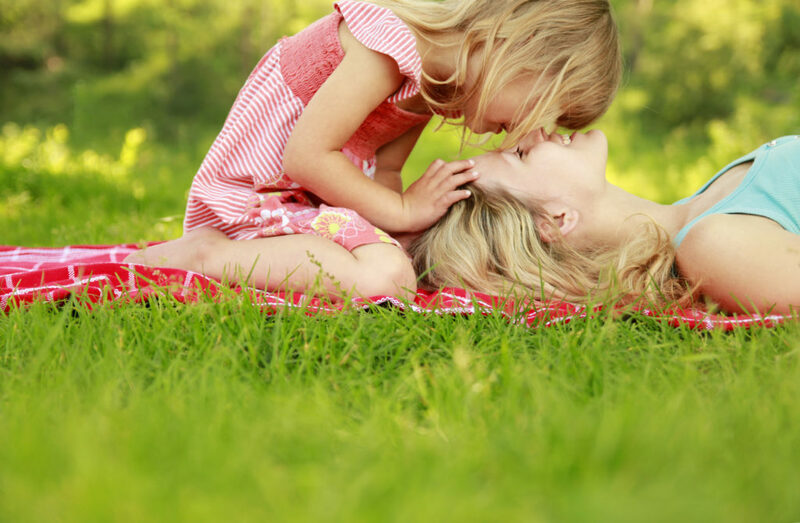 The mom who wrote this book has dealt with true anger–the kind that scares me. Julie Ann Barnhill, the author, talks a lot about her backstory (without being too wordy) and the progression her anger took the longer she was a mother. 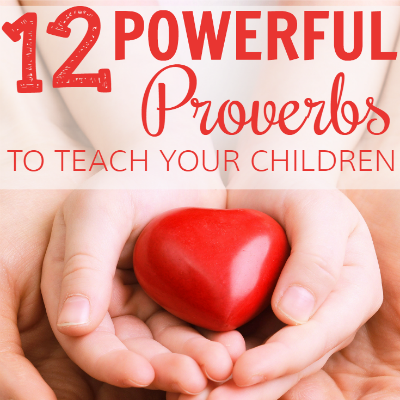 I appreciated this perspective so much because for the longest time I believed that the more children I had, the wiser and more experienced I would be–and maybe I would get angry and yell less often. But then she tackles the truth that it often is the opposite and gives practical advice on identifying triggers and warning signs so our minds can be trained to learn when we are reaching our breaking point, finding healthier ways to deal with anger (before AND after you blow up, because it will still happen at times) and how the Lord brings us nearer to Him the whole way, so that we can rely on Him rather than on our own ability to have self-control. Was I completely cured of my outbursts? No. I’m a fallen woman. 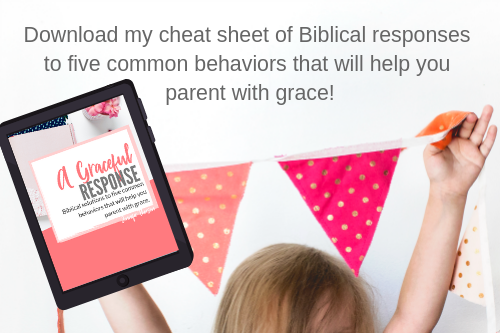 I still have to ask myself the question “why do I keep yelling at my kids?” (in fact, I wrote an extremely popular post about it) but through the book’s practical advice, I find that I ask this question MUCH less often than I did before. 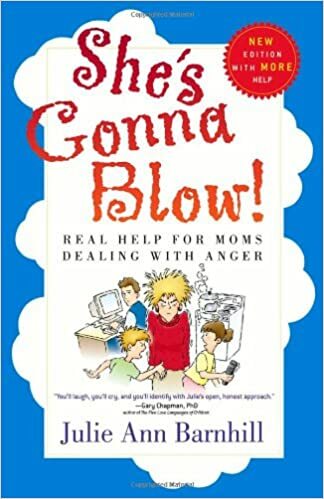 I have read She’s Gonna Blow twice and highly recommend it for any mom who struggles with any level of anger as a mom. The Ministry of Motherhood from Sally Clarkson is the very first book I read about motherhood. It was gifted to me by a sweet older mom of six children who I greatly admired so I knew that this book would be worth my time! What I really loved about this book is that it helped me to think through the “order” in which I parent. 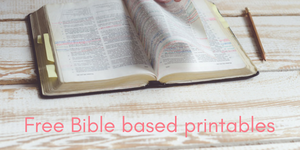 That is, that I should first be seeing what God’s Word says about living the Christian life and motherhood and then from that finding specific ways to weave Him into my parenting. 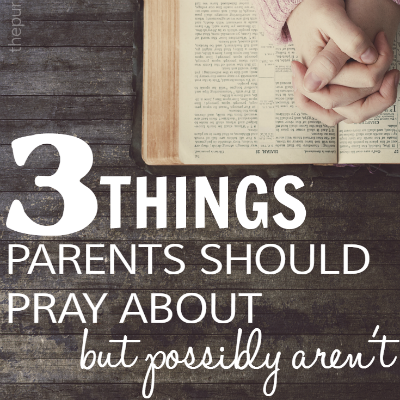 So many times, the opposite is true: we have our own ideas of how we are going to raise our kids and then ask God to bless them without really understanding or seeking His wisdom for this massive undertaking. She gives a lot of inspiration for taking the day to day of motherhood and viewing it from an eternal perspective. 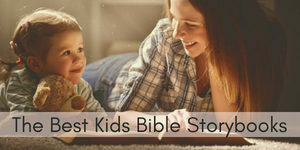 So often we want to raise our children in a Christian home but we don’t always know what that looks like on a daily basis. 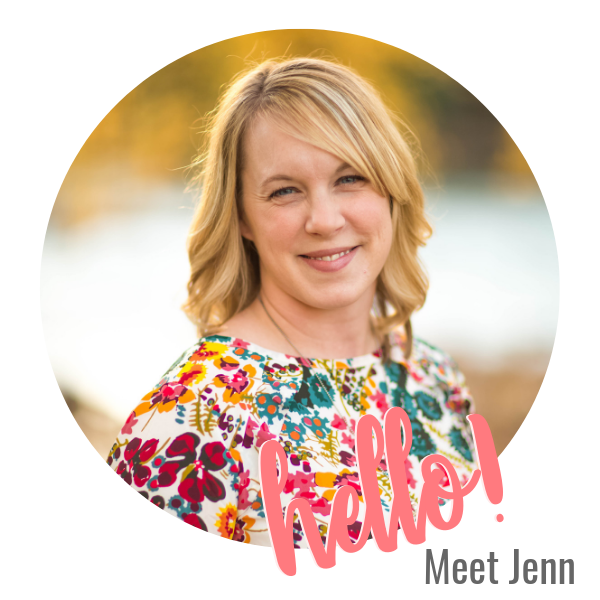 I appreciated her specific explanations of how we use our gifts as moms (whether we think we have them naturally or not) to model Christian living (in a grace-filled way) and allow that to overflow into our mothering, rather than just seeking to control our children without becoming sanctified ourselves. 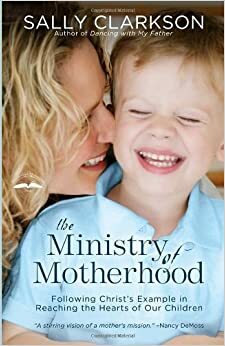 Sally Clarkson writes a lot of other amazing books (Mission of Motherhood, Own Your Life, etc) but if you’re new to motherhood, the Christian life, or even just needing a fresh start and encouragement in the new year, I’d recommend you put The Ministry of Motherhood on your reading list! I actually listened to Hands Free Life by Rachel Macy Stafford through Audible this summer on my late evening walks and though it sounds cheesy, it was balm to my soul. 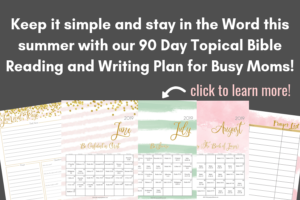 Each chapter focuses on a habit we can develop in different areas of life (mostly focused on motherhood but there are a few other things she talks about such as friend relationships and health) that will take us away from technology and busyness and more toward focusing on the important things and simply being “in the moment”. She says these habits can become life-long practices, and although I haven’t “arrived” at that point, the author really brought up a lot of great points about overcoming distraction especially that I really hadn’t thought about before. One thing she said that has stuck with me was the challenge to stop myself in the middle of an activity with my kids and just absorb and cherish the beauty of that very moment. 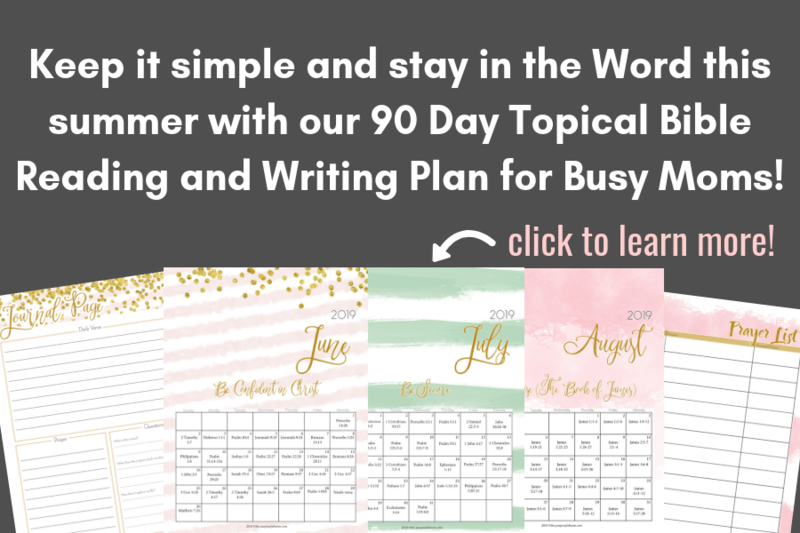 Rather than expecting every event or day to be slow paced, we should train ourselves to slow down and take in fleeting moments throughout those busy days. 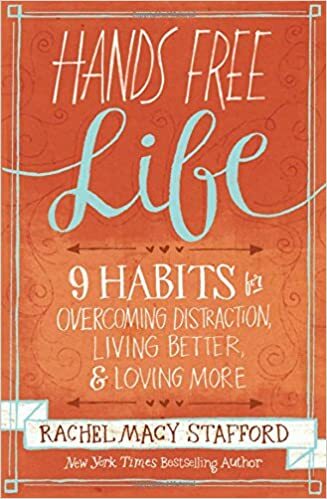 Hands Free Life and its companion book Hands Free Mama are excellent choices, and because Hands Free Life is broken up into 9 parts, it’s easy to listen to in brief intervals–because as busy moms, that’s often all the time we have! So that’s it! 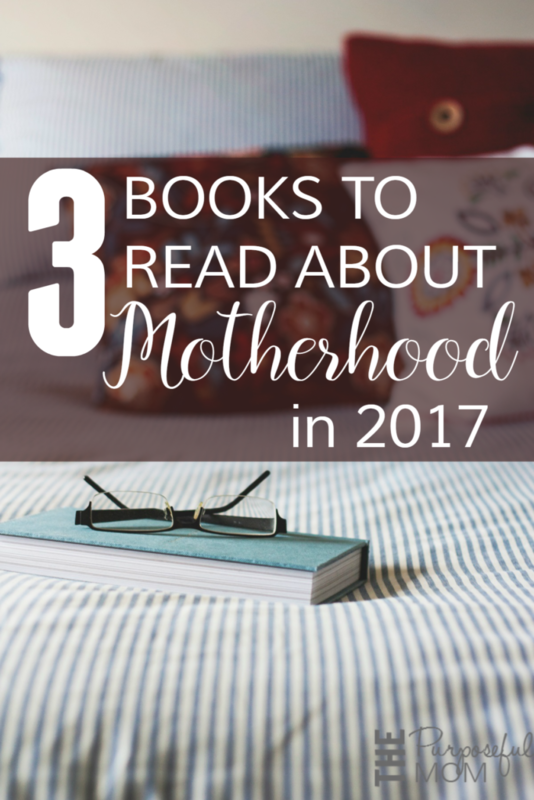 Three books on motherhood to start you out in 2017. 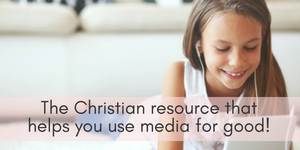 If you can’t sit down and read, the Audible version is a great alternative! What are your favorite books about motherhood? I’d love to add more to my list! Oooh! I just ordered Mission of Motherhood by Sally Clarkson last week and now am even more excited to read it! 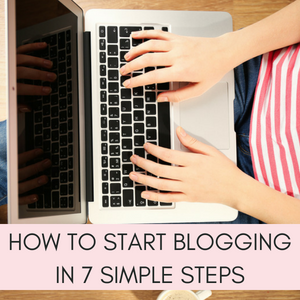 Maybe I’ll try to write back with my thought once I’ve started it!